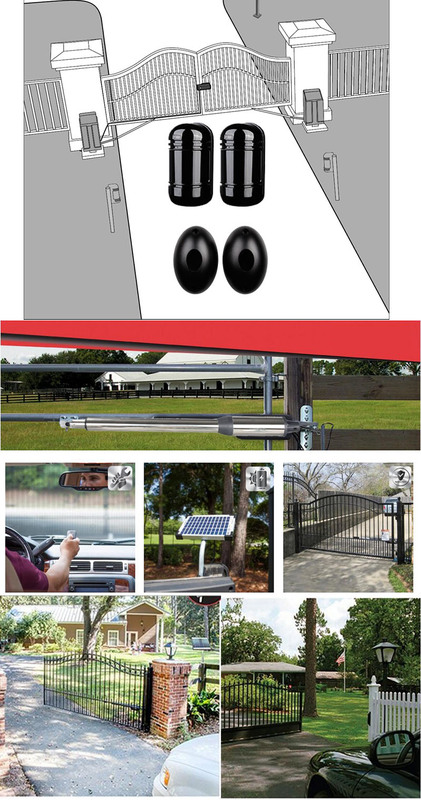 Galo PKM-C02 swing gate opener offers a complete line of gate operators designed to meet a wide variety of gate automation requirements. 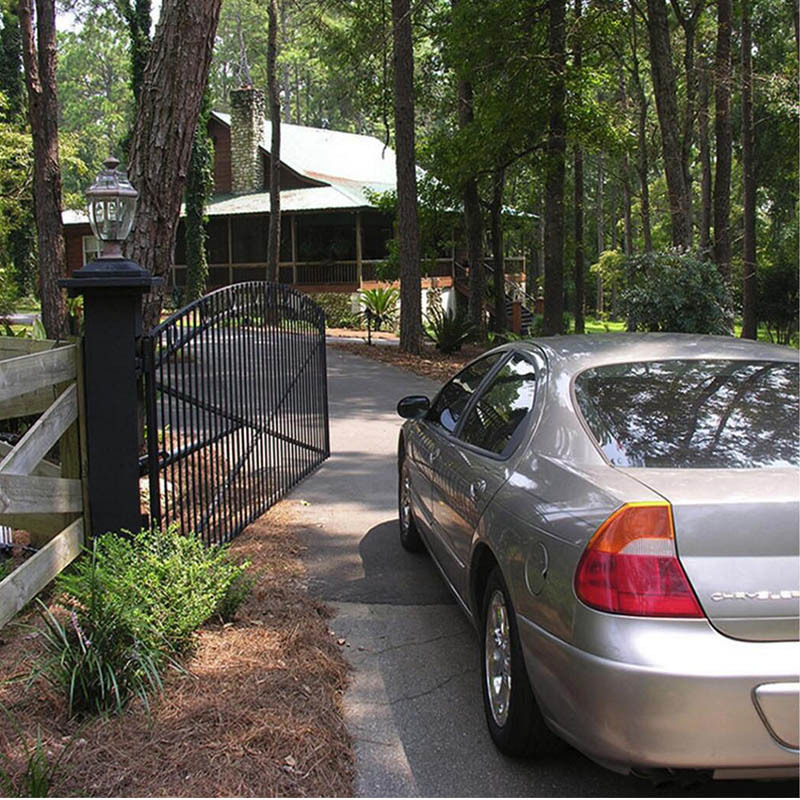 Packed with value and rugged durability, Galo swing gate operators are seeking partners in various countries.For over ten decades, gate and door automation professionals have trusted Galo products for smooth performance and outstanding reliability. 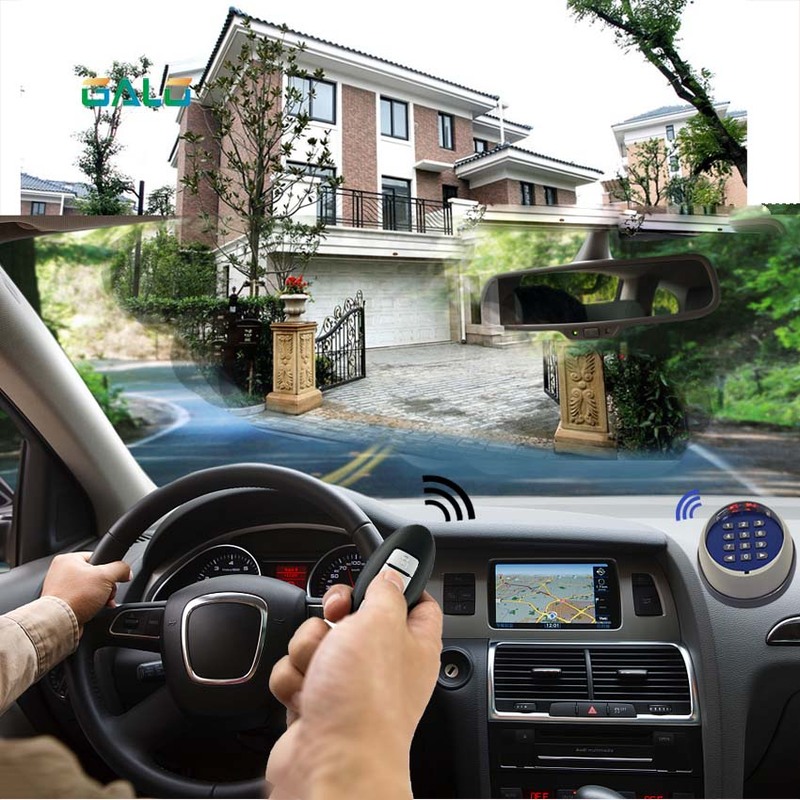 1.A vehicular gate opener (or system) intended for use in a home of one-to-four single family dwelling, or a garage or parking area associated therewith. Private villa,Factory gate，home gate. 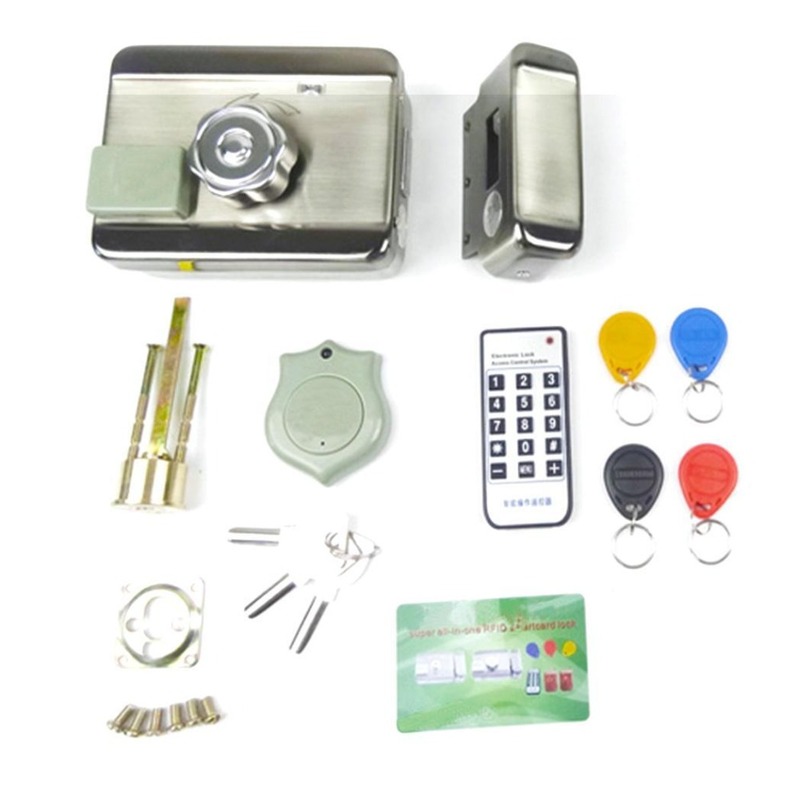 2.A vehicular gate opener (or system) intended for use in a commercial location or building such as a multifamily housing unit (five or more single family units), hotel, garages, retail store, or other building servicing the general public. 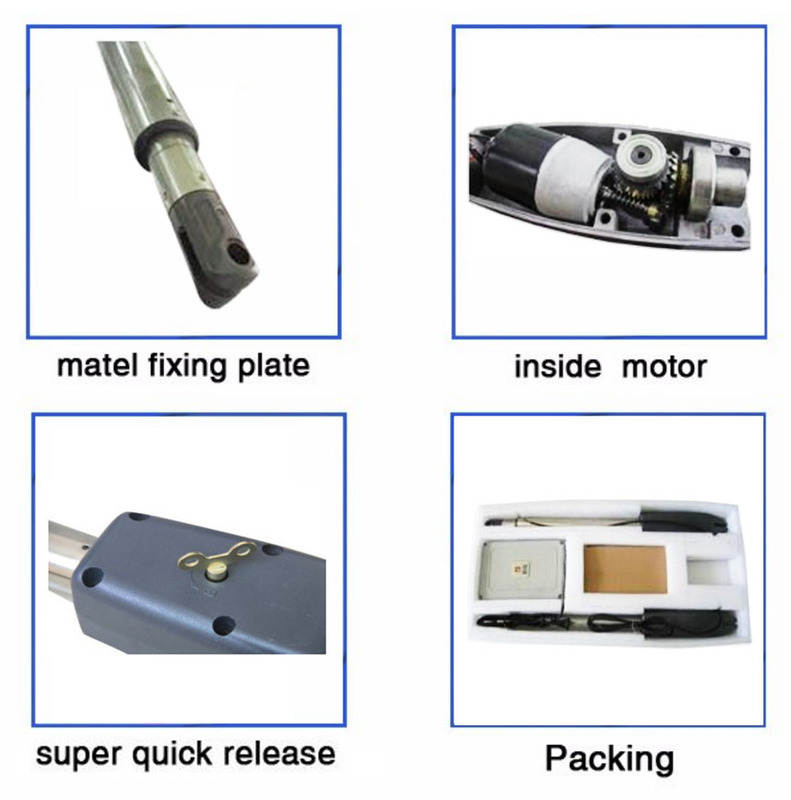 3.A vehicular gate opener (or system) intended for use in an industrial location or building such as a factory or loading dock area or other locations not intended to service the general public. 4.A vehicular gate opener (or system) intended for use in a guarded industrial location or building such as an airport security area or other restricted access locations not servicing the general public, in which unauthorized access is prevented via supervision by security personnel. Warranty can be extended to 24 months. *REQUIRES 12V battery (not included). Galo designed a big box (contact seller to buy) to load backup battery. *If you are the manufacturer or installer of the swing gates, you can contact us for cooperation and sales in your local area.